Part of growing up or being ‘adult’ means knowing our body and being able to understand our body’s condition and needs. Personal hygiene of all parts of our body especially in the most intimate of areas is crucial. The female intimate area is home to millions of flora and bacteria which enable us to go about our daily life without disruptions from the nether region. It is teeming with microscopic life forming a natural eco system that allows our intimate area to maintain its pH levels while warding off any signs of infection and defending against foreign bodies. Hence contrary to popular believe, lavishing the intimate area with soap and water can in fact disrupt the natural balance and predispose one to risk of infections and do more harm than good. Compliment your daily hygiene routine with SUMBER AYU Betel Leaf Feminine Hygiene Wash, infused with all natural ingredients formulated to keep the intimate area in healthy and hygienic condition. A condition that is free from bad bacteria, itchiness and bad odor while regulating pH levels to the ideal pH3.5 to keep the feminine area ecosystem in check. Evolving with the times, SUMBER AYU Betel Leaf Feminine Hygiene Wash comes with a fresh new look as well. The bottle although retaining its classic shape inspired by a woman’s curves, now also comes in punchy new colours distinguishing each variant from the next and donning a more sophisticated look. SUMBER AYU Betel Leaf Feminine Hygiene Wash is also certified Halal by JAKIM for the benefit of their valued Muslim consumers. 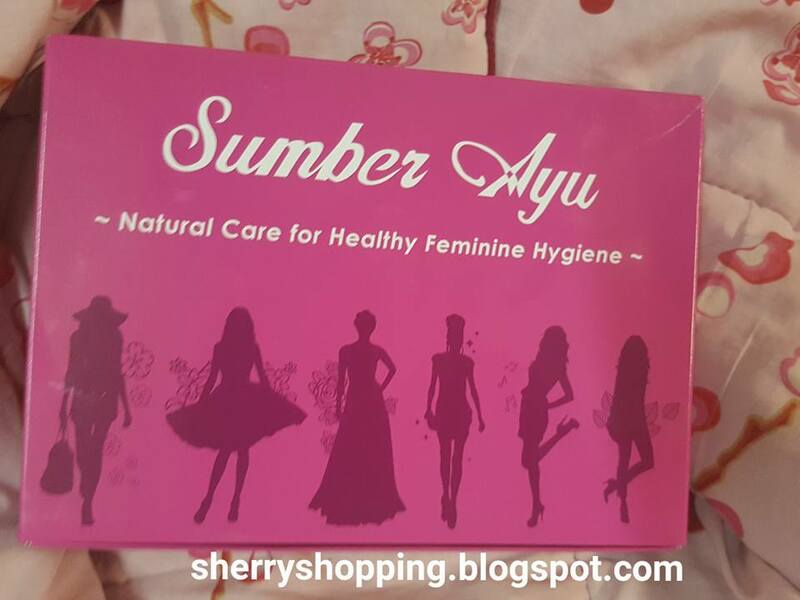 SUMBER AYU Betel Leaf Feminine Hygiene Wash is a product made ideal for women of all ages and it comes in a variety of six delightful scents to choose from. 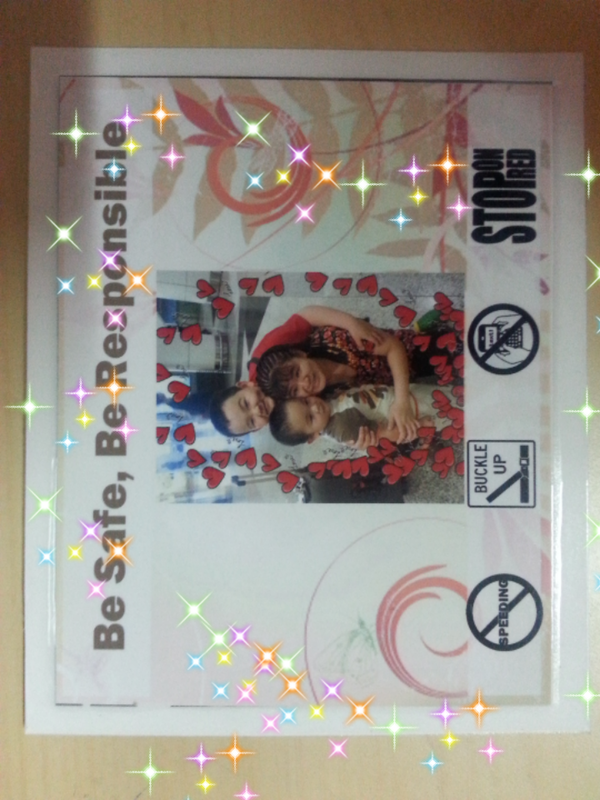 Below photos are some which I have tried. SUMBER AYU Betel Leaf Feminine Hygiene Wash Rose – Light sweet scent of blooming roses, for that soothing and clean feeling to last you the whole day. A choice for the romantic at heart. SUMBER AYU Betel Leaf Feminine Hygiene Wash Floral – A refreshing and pretty blend of sweet scented flowers to last you for the day. 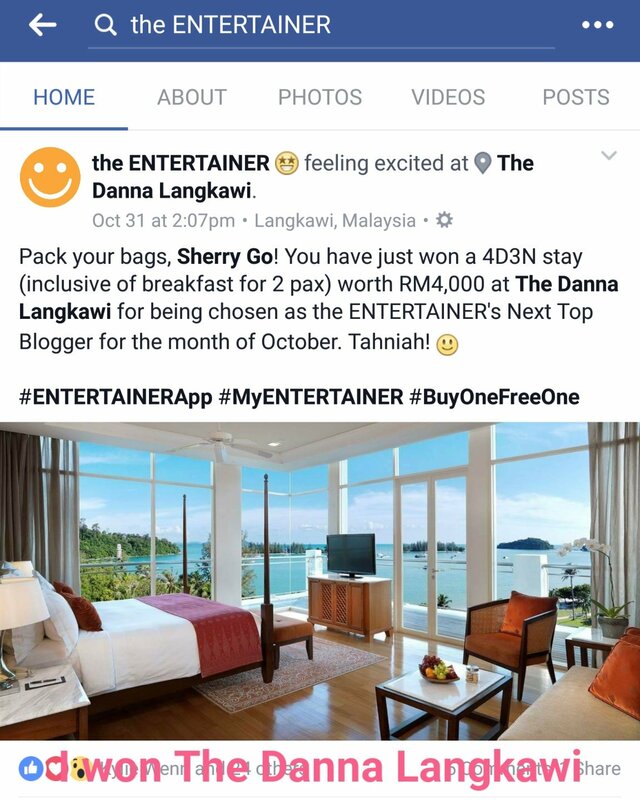 Ideal for women who are always happy and easy going. SUMBER AYU Betel Leaf Feminine Hygiene Wash Gambir – A sweet herbal scent to provide naturally cooling freshness. Excellent for the classic sophisticated woman who appreciates the finer things in life. Just to let you know that I have only tried three above, another three range as following which I have not try yet. I tried them and find them suitable for me. Just spread some on palm and wash your intimate area then rinse off. · SUMBER AYU Betel Leaf Feminine Hygiene Wash Orchid – A fragrance of freshly bloomed orchids, lightly scented, for a clean and crisp feeling to last you through the day. Suitable for women who are elegant while remaining pure in many ways. 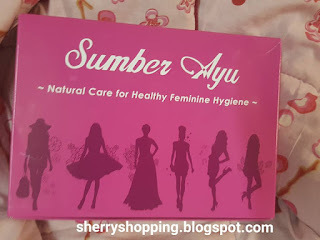 · SUMBER AYU Betel Leaf Feminine Hygiene Wash Musk – Lightly musk scented to give you a boost of purified fresh feeling. This variant befits the woman who is always a step ahead of everyone and loves patchouli notes for their evocative effect. · SUMBER AYU Betel Leaf Feminine Hygiene Wash Fruity – Sweet scent of cocktail tropical fruits to give you that refreshing and clean feeling all day long. A perfect pick for the cheerful, bubbly and sociable girl who is always ready and confident at all occasions. The SUMBER AYU Betel Leaf Feminine Hygiene Wash range retails at RM 3.60 (90ml) and RM5.80 (200ml). SUMBER AYU quality personal care products brought to you by WIPRO UNZA. 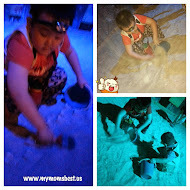 SUMBER AYU products are available at major hypermarkets, supermarkets and pharmacies.